We are investigators with over 30 years of experience and a wealth of knowledge and resources available to help you provide evidence through research and discovery. We are unique in our breadth of industry knowledge, experience, and contacts. It is very likely we have provided support on many cases similar to yours and know exactly the right questions to ask and the best places to look for the information you need. The next time you need information or research for your case please give us a call. 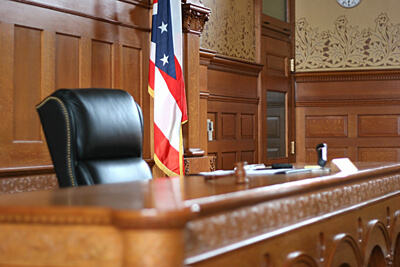 We have worked with many prominent law firms all over the United States, with a concentration in Florida, and have the experience to handle your investigation with the utmost in professionalism. To discuss your situation we invite you to fill out the form or give us a call. Type in 4 numbers from the image.